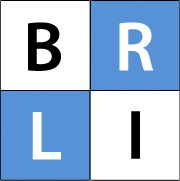 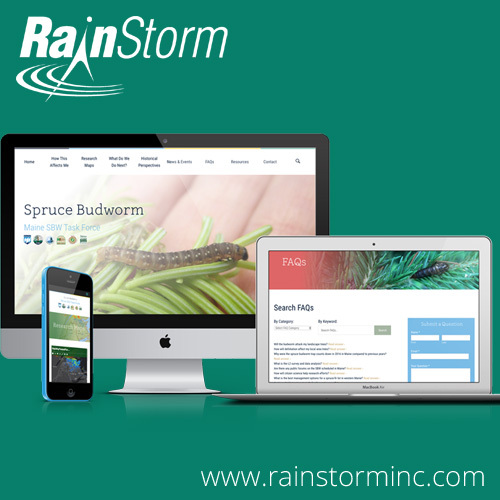 RainStorm was founded by Brian Rahill in 1999 to assist some of the earliest websites with search engine marketing and promotion strategies. 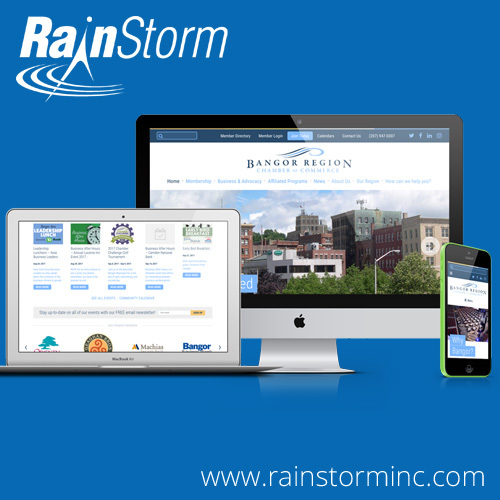 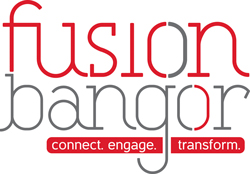 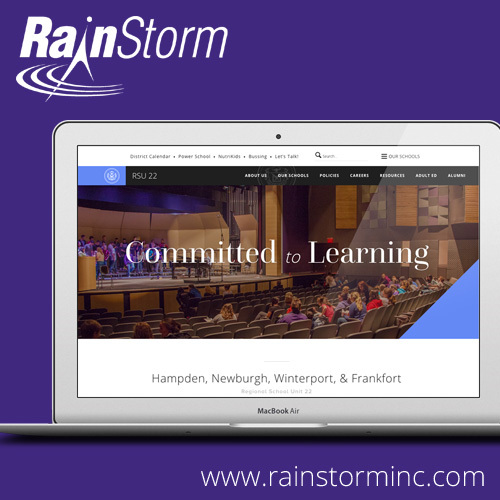 Over the years, RainStorm has grown from a one-person consultancy to a full-service firm providing web development and hosting services to a wide range of statewide and national organizations and companies. 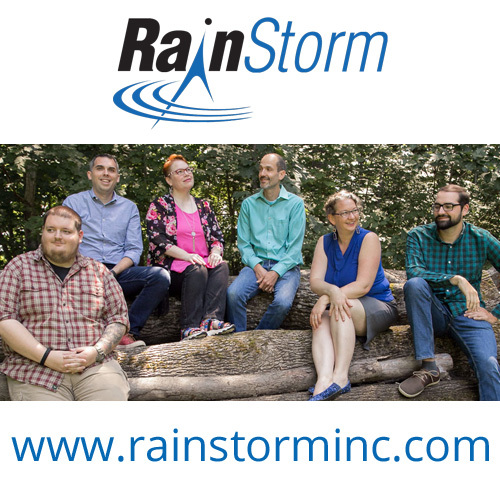 RainStorm maintains a small, local team offering a great mix of talent in technical programming, project management, artistic skill, and client relations. 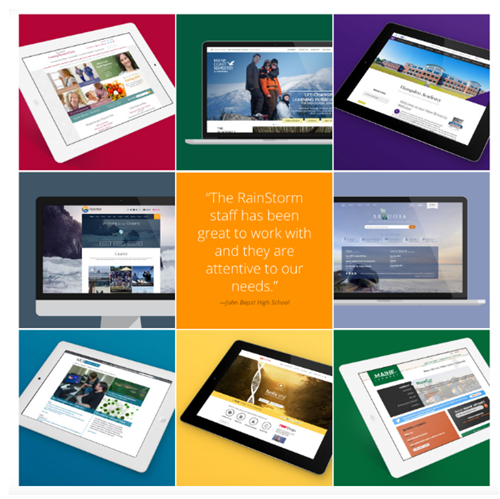 We’re best known for developing simple solutions to complex technical problems and enabling both experts and novices to manage their websites and data. 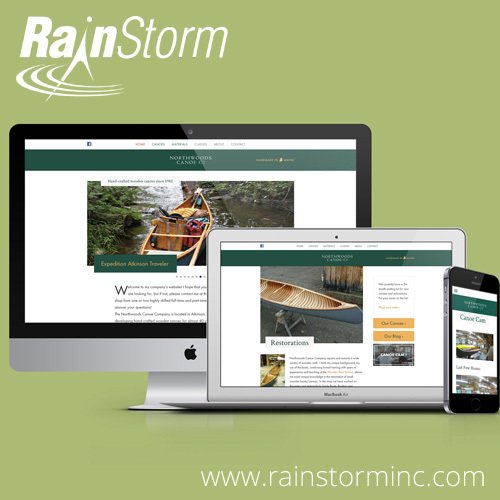 Always working toward the best and most innovative strategies, we use a mix of open-source tools with WordPress as our main content management system. 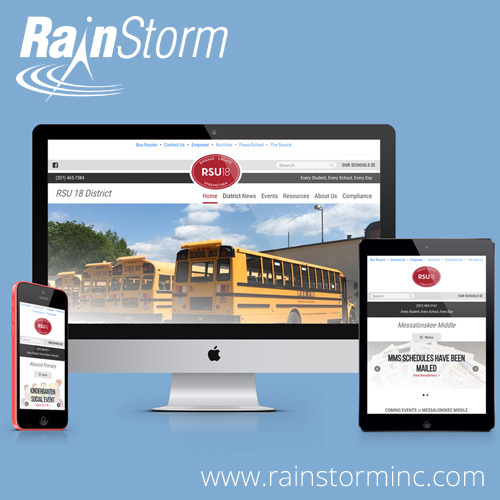 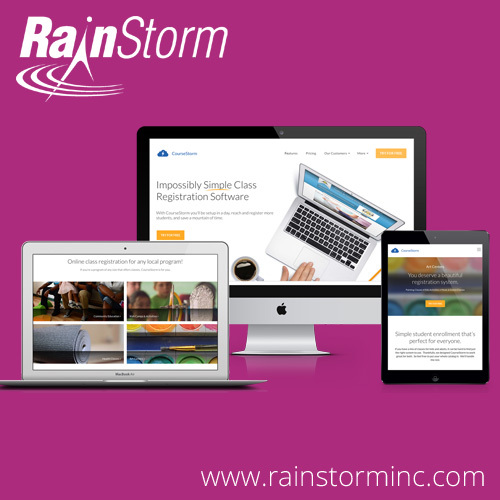 Each system is customized by RainStorm’s in-house staff to meet our clients’ specific needs. 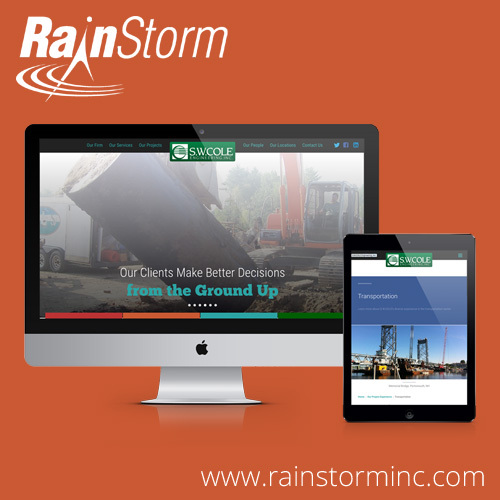 Our programming services are delivered using a variety of tools to craft elegant, easy-to-use solutions. 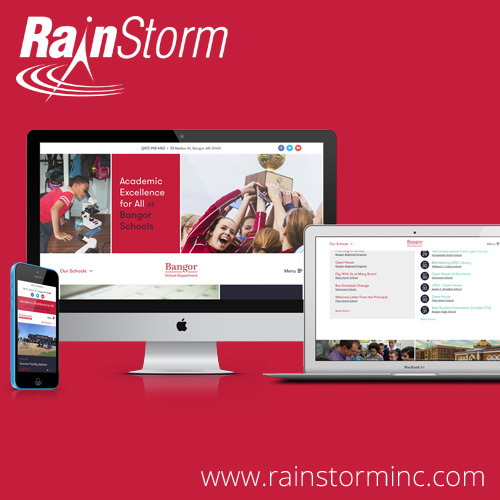 RainStorm remains committed to providing organizations with customized websites and easy-to-use software, backed by the same legendary support that has guided the company since its inception.